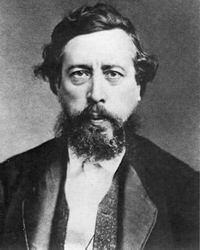 Birth of Wilhelm Liebknecht (1826-1900), German socialist. The Bosnian Uprising: Bosnians revolt against Turkish rule. 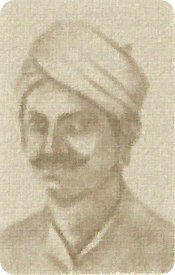 Mangal Pandey, a soldier (“sepoy”) in the Bengal Native Infantry rebels against his British commanders. He is court-martialled and hanged, and his regiment is disbanded by the British because they no longer trust its loyalty. The British actions cause spreading anger among the sepoys which culminates in the protracted Indian Rebellion of 1857, also known as the Sepoy Mutiny. 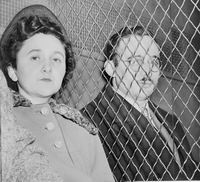 Julius and Ethel Rosenberg are convicted on charges of conspiracy to commit espionage. Strikes and mass demonstrations protest against Spain’s drastic new labour reforms. The reforms overhaul the labour market by slashing the cost of firing workers and easing conditions under which they can be dismissed.